The XPRS Return Conveyor's low cost and smaller footprint make it the perfect choice of small to medium size cabinet makers. Feed rollers, driven by a variable speed motor, from 0 to 40 ft/min, guide the part onto the receiving module. A set of top rollers prevents larger panels from tipping down while entering the receiving module. 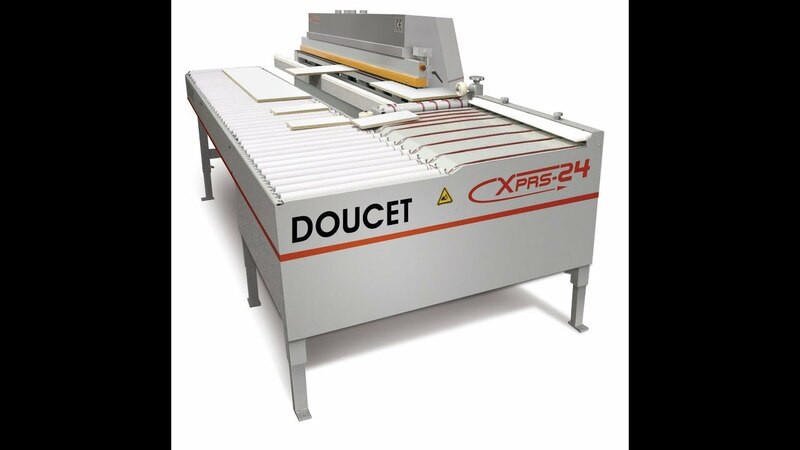 The return rollers are 2" lower than the pass height of the edgebander, so that parts can travel in opposite directions without interference. The transfer process occurs on a continuous basis.